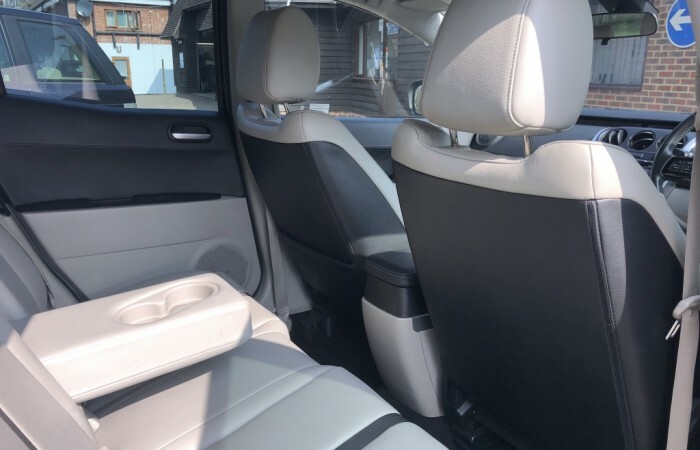 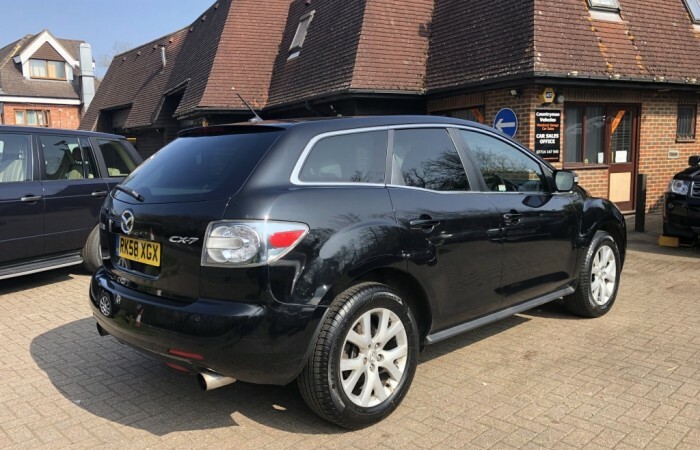 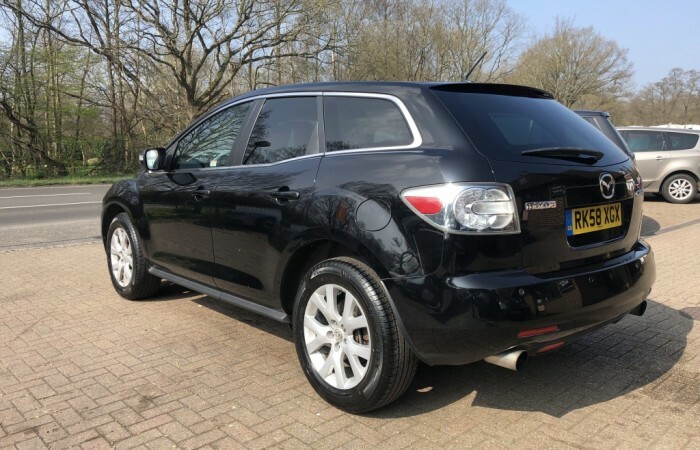 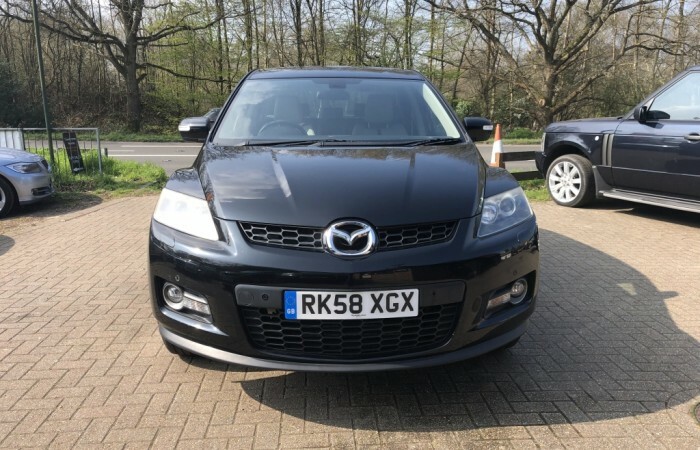 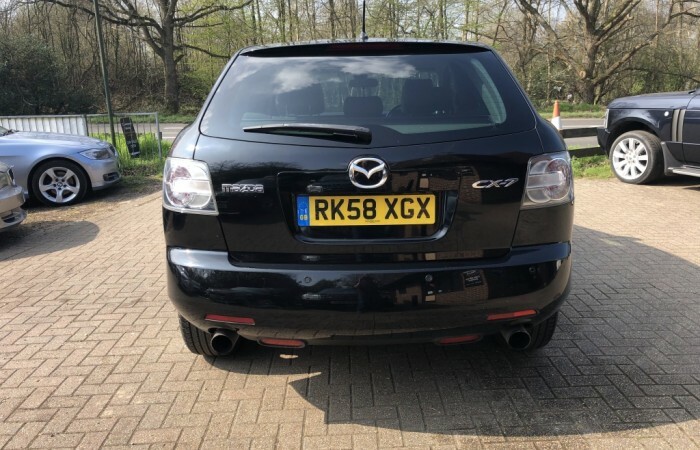 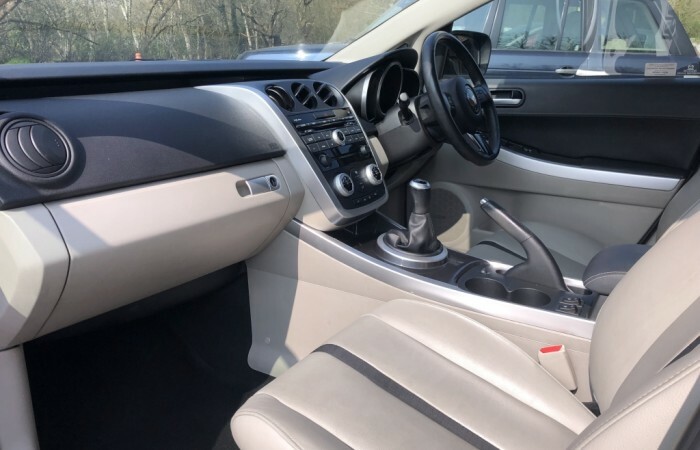 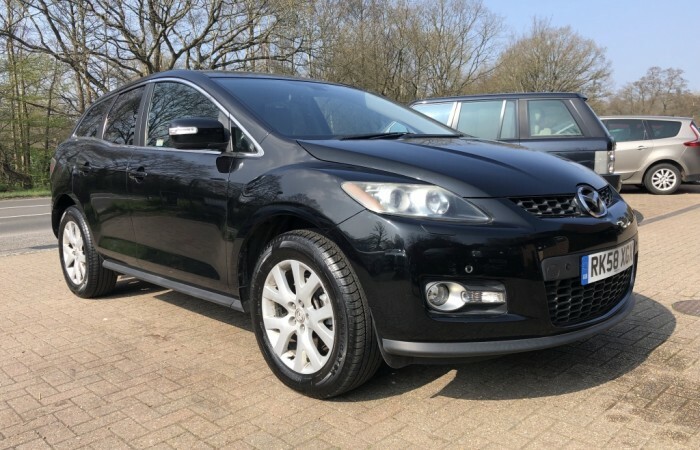 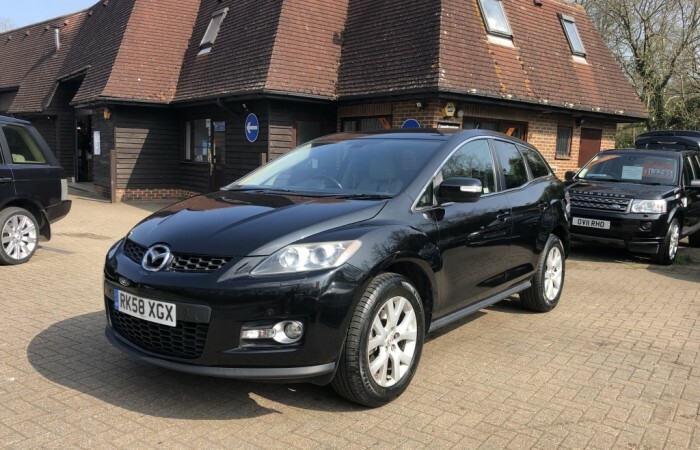 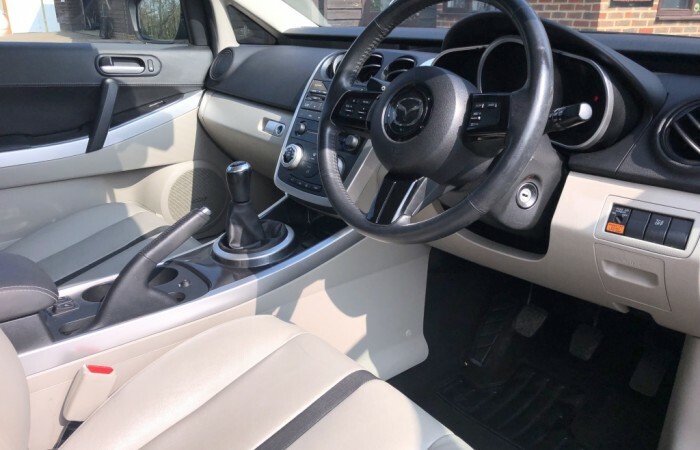 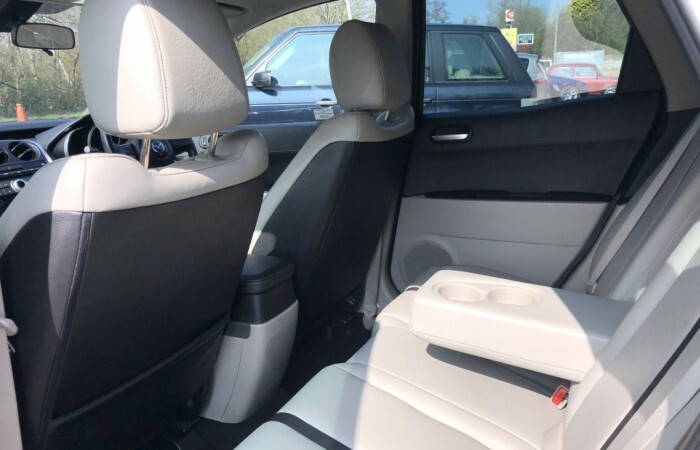 Sporty, yet practical this MAZDA CX-7 2.3 DISI MZR is finished in METALLIC BRILLIANT BLACK with contrasting CREAM LEATHER TRIM. 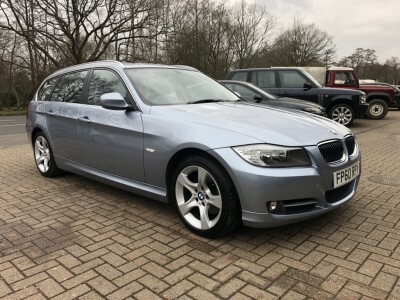 It has had only TWO OWNERS FROM NEW and is offered in GOOD CONDITION THROUGHOUT. 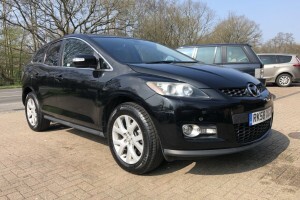 It has a current M.O.T. 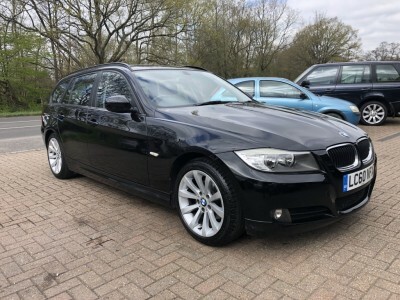 to DECEMBER 2019 and will be SERVICED WHEN SOLD.